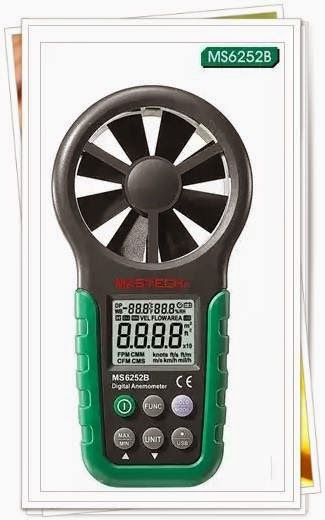 MS6252B DIGITAL ANEMOMETER WITH TEMPERATURE & HUMIDITY TESTER. 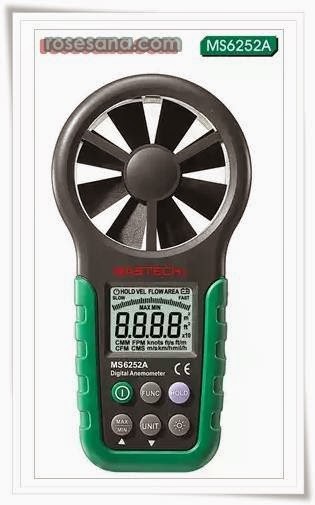 MS6252A DIGITAL ANEMOMETER WITH TEMPERATURE & HUMIDITY TESTER. SPI: 1 - 7.5 Mbit/sec. We are on YouTube and Facebook Fan Pages. 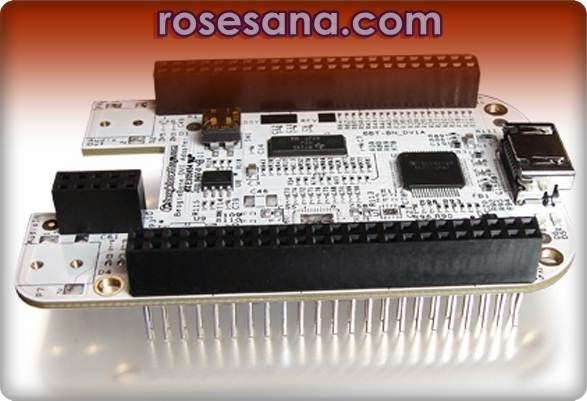 BEAGLEBONE DVI-D CAPE is designed to provide DVI-D interface for BeagleBone boards. This board features a standard HDMI connector, which can be connected to a DVI-D monitor using a HDMI to DVI-D cable. The video output of the BeagleBone DVI-D Cape is limited to 16bit so more pins at the expansion headers of BeagleBone can be available for other capes. The output resolution is hardcoded to 1024 x 768. 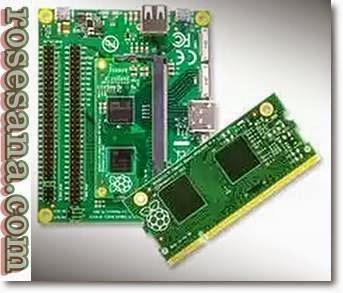 The new Raspberry Pi Compute Module Develop Kit enables advanced design engineers to use the Compute Module IO Board and Compute Module along with the downloadable board schematics to create their own PCB design and harness the power of the Raspberry Pi into their own embedded application. 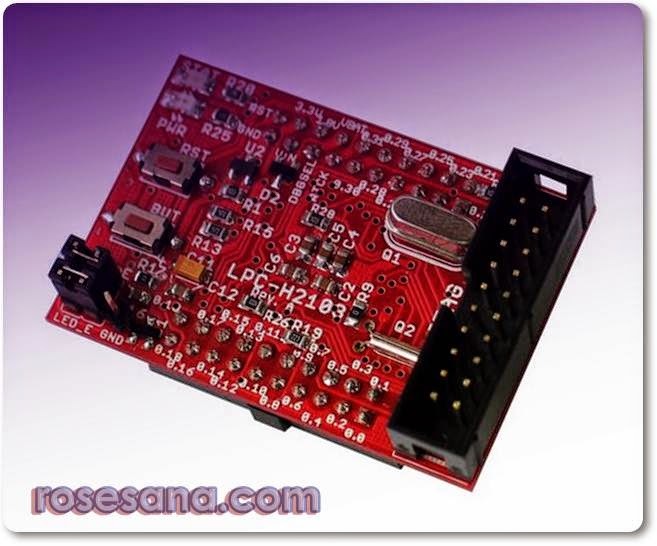 Low Cost USB I/O module is a development tool for the FT232BM (USB - UART converter IC) which consists of a series of LEDs and tactile switches, TTL converter - RS-232/RS-485, USB converter - UART RS-232/RS-485. - Requires +12 VDC power supply. - 8 LEDs and 8 tactile switches that can be used as inputs / outputs in bit-bang mode (one of the features possessed by the FT232BM). - RS-232 level converter with maximum baudrate of 115200 bps. - RS-485 level converter with half duplex configuration. - DB-9 male connector for RS-232 communications, and a 3-pin header for RS-485 communication. 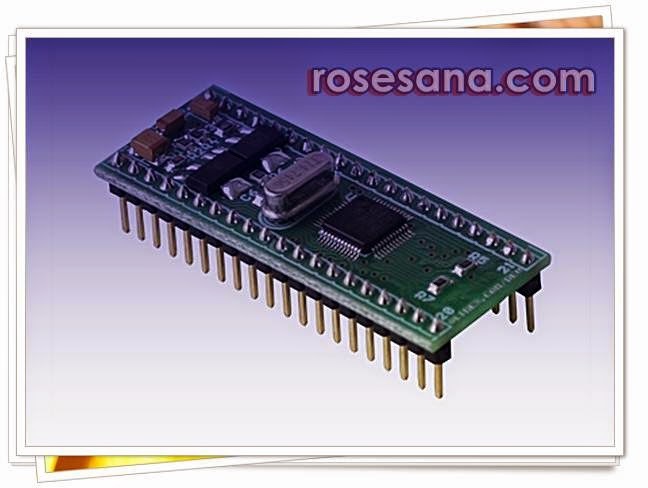 - Fully compatible with the I / O pins of the PC-Link module USBer. 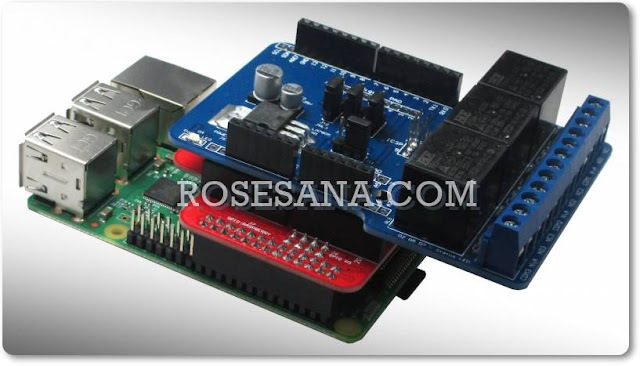 - Equipped with test programs for testing bit-bang or UART RS-232/RS-485. 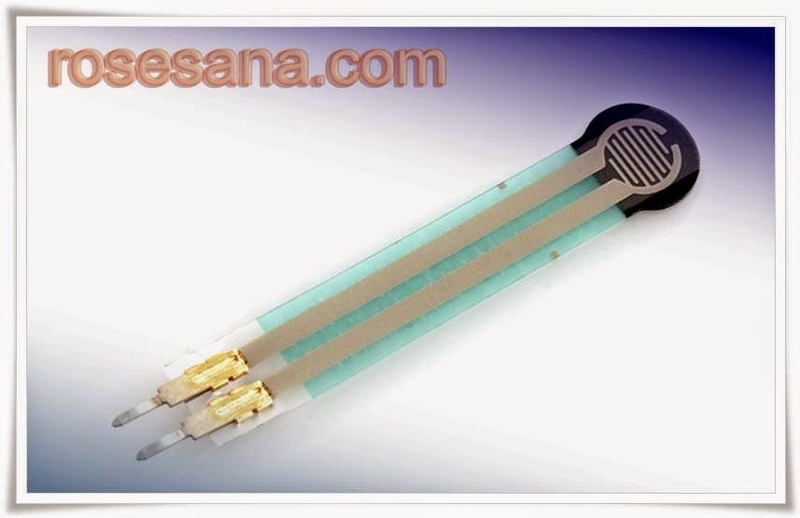 force sensitive resistor with a round, 0.5" diameter, sensing area. This FSR will vary its resistance depending on how much pressure is being applied to the sensing area. The harder the force, the lower the resistance. 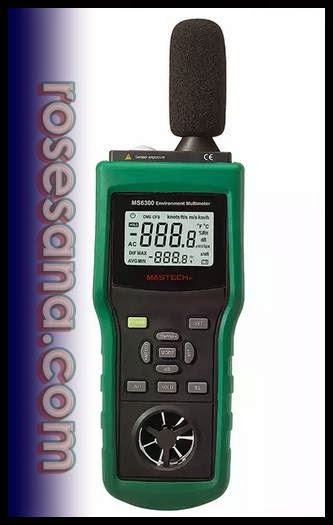 When no pressure is being applied to the FSR its resistance will be larger than 1MΩ. This FSR can sense applied force anywhere in the range of 100g-10kg. 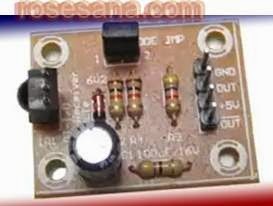 Infra Red Receiver is a receiver module data via infrared waves with a frequency of 38 kHz carrier. 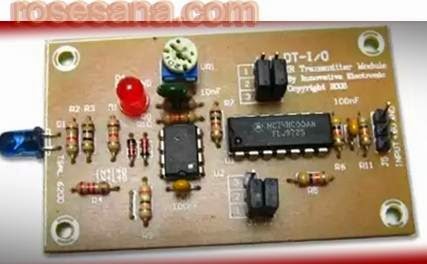 This module can be used as a receiver for the wireless transmission of data in applications such as robotics, security systems, datalogger, absenteeism, etc..
- Working voltage: +5 VDC. - Frequency 38 kHz carrier receiver. - The sensitivity of the relative peak occurs at a wavelength of 940 nm. - Angle of reception: +45 degrees. - It has 2 outputs (inverting and non-inverting) voltage levels compatible with TTL, CMOS, and RS-232. - Fully compatible with the Minimum System or Microcontroller and other control systems That run on 5VDC level. Infra Red Transmitter is a sender module data via infrared wave generator equipped with a carrier wave frequency of 38 kHz. 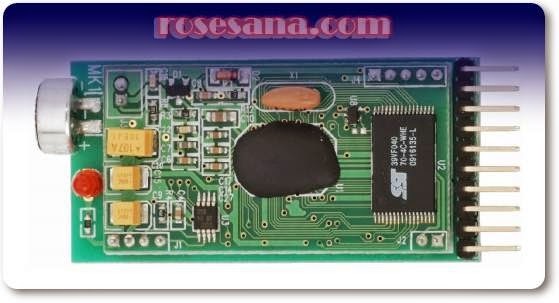 This module can be used as a transmitter for wireless transmission of data in applications such as robotics, security systems, datalogger, absenteeism, etc..
- 38 kHz carrier frequency (can be matched using a variable resistor). - Wavelength: 940 nm (peak). - Angle beam: +17 degrees. - The maximum distance of 16 m (tested at an angle of 0 degrees) and 35m (according to the datasheet). - Have input voltage levels are compatible with TTL, CMOS, and RS-232. - There are 2 modes of output: non-inverting and inverting. 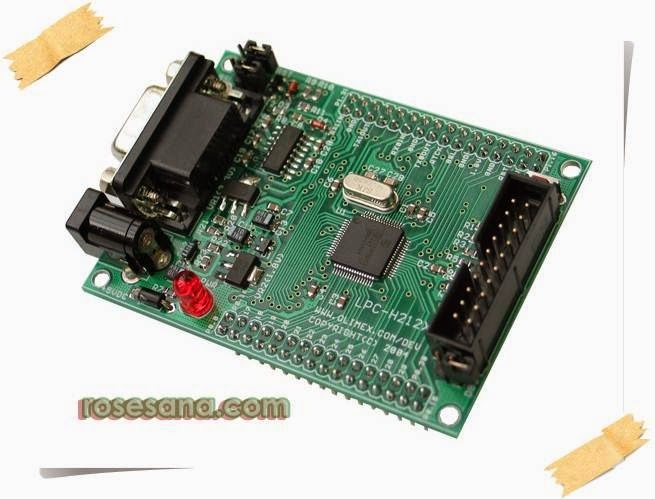 - Fully compatible with microcontroller or minimum system with 5V logic. 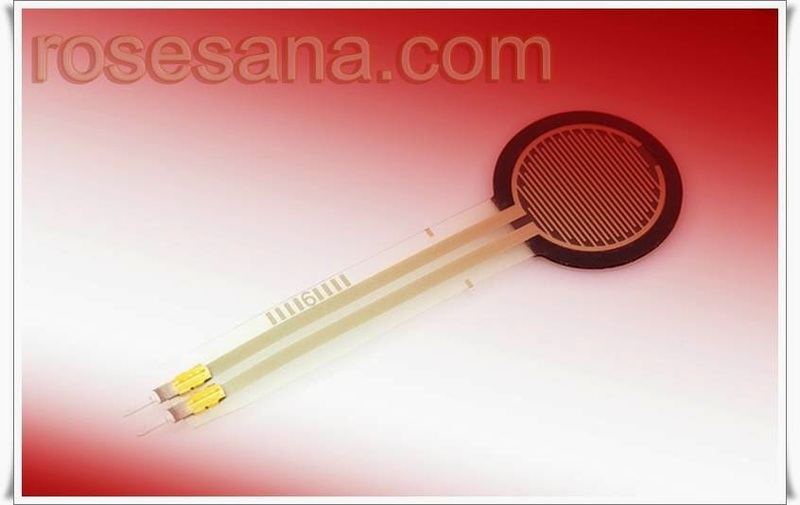 Isolated I / O Module is an I / O module are isolated to the optical input or output voltage. 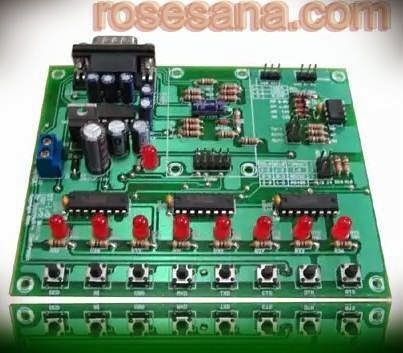 This module is typically used for applications such as motor controllers, relay settings, etc..
- Working voltage +5 VDC. - It has 8-channel I / O, each channel can only be configured as one single function (input or output). * In isolated I / O ports: VOL (max) = 0.45 VDC, IOL (min) = 1.12 mA, and VOH (min) = 4.6 VDC. * On the channel I / O: voltage channel I / O to the COM is 0.2 to 24 VDC, output current (IC) is 0.5 to 1.5 mA. * Voltage channel I / O to the COM for logic 1 is 2.5 to 24 VDC. * Input current for logic 1 (IF) = 1-23 mA. 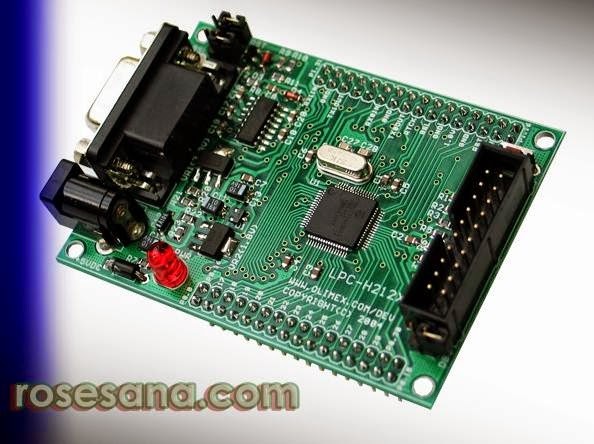 - Isolated I / O ports can be connected to the microcontroller ports MCS-51, AVR, PIC, etc.. Or it can also be connected with a series of TTL / CMOS. - Equipped with an example of an application circuit. The Parallax Say It Modules provides voice recognition functions for built-in Speaker Independent (SI) pre-programmed commands and up to 32 user-defined Speaker Dependent (SD) keywords (triggers,commands, or passwords). When you speak into this module, it will match the spoken word to a set of keywords that it has been programmed to recognize. Once the module has determined if there is a match, it will take a defined action, either listening for the next keyword in another "wordset" or executing the commands associated with the word that was said. You can create up to 32 user-definable keywords. The Say It GUI software for the BASIC Stamp 2 provides an easy interface for training the module and producing template code. Or, the simple and robust serial protocol provided can be used to access the Say It module functions from other Parallax microcontrollers. The 10-pin SIP header makes the module breadboard friendly, and is designed to fit in one row of the AppMod header found on the Board of Education and Boe-Bot Robot. 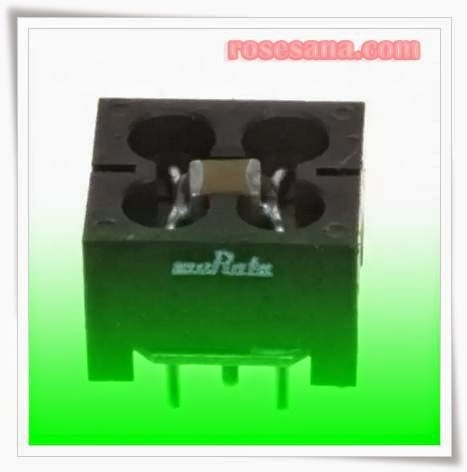 Murata BNX012H01 EMI Filters 50V 15A, Chip EMI Filters (combination of L and C) which is suitable for general use / automotive. 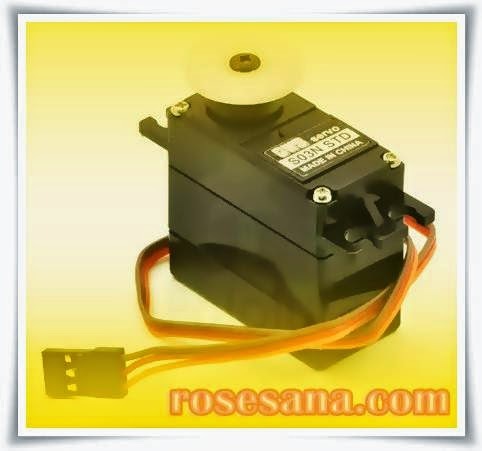 The GWS Standard S03N STD Servo Motor is compatible with RC systems manufactured by Futaba, JR, Hitec, Airtronics (Sanwa), Multiplex and any systems using 1,5 ms neutral. It comes with Futaba connector (for special orders: contact us to request a specific connector). 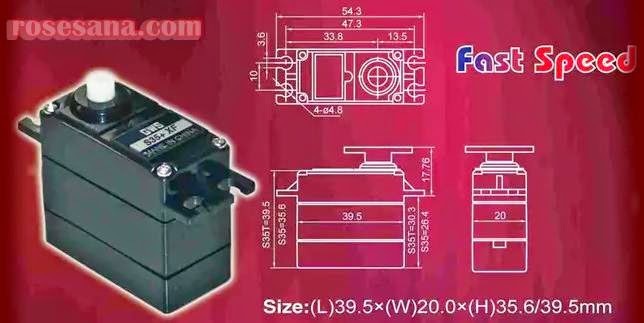 S35+XF Continuous-type servo motor GWS production. As the clone of Microship PICkit 3 programmer/debugger, this item is a simple, low-cost in-circuit debugger that is controlled by a PC running MPLAB IDE (v8.20 or greater) software on a Windows platform. The PICkit 3 programmer/debugger is an integral part of the development engineer’s tool suite. The application usage can vary from software development to hardware integration. 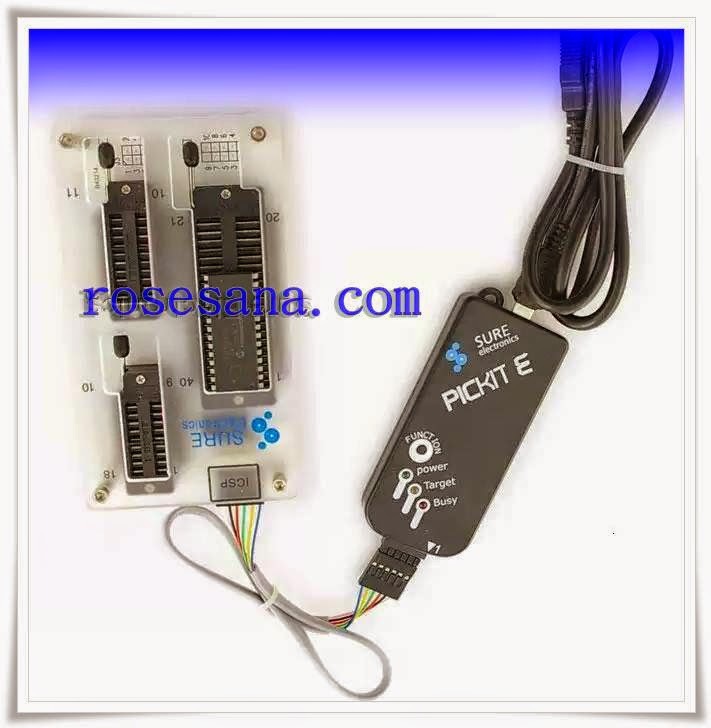 This PICkit 3 programmer/debugger is a debugger system used for hardware and software development of Microchip PIC microcontrollers (MCUs) and dsPIC Digital Signal Controllers (DSCs) that are based on In-Circuit Serial Programming (ICSP) and Enhanced In-Circuit Serial Programming 2-wire serial interfaces. In addition to debugger functions, the PICkit 3 programmer/debugger system also may be used as a development programmer. The debugger system executes code like an actual device because it uses a device with built-in emulation circuitry, instead of a special debugger chip, for emulation. All available features of a given device are accessible interactively, and can be set and modified by the MPLAB IDE interface. 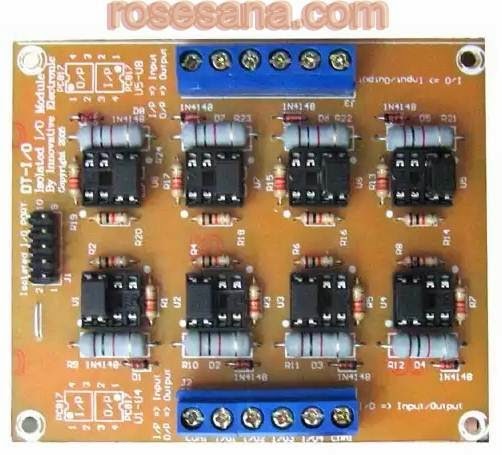 This high quality board assemble one 18-pin DIP ZIF socket, one 20-pin DIP ZIFsocket and one 40-pin DIP ZIF socket.The socket allows one to insert and remove a chip without special tools. With these ZIF sockets, the development board could insert 18-pin ~ 40-pin MCU easily.It's pefect choise to connect to some programmers for PIC MCUs, like PIC KIT 2, PIC ICD2 and etc.Also you could use it to program other type MCUs. 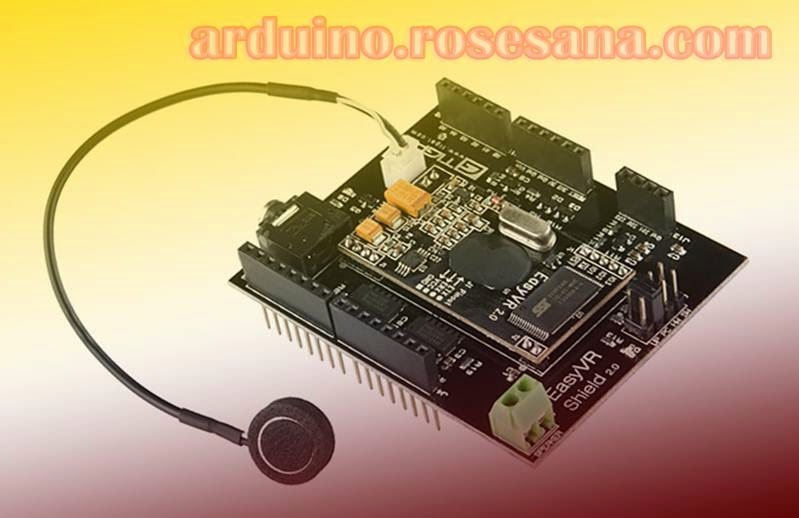 This kit is used to add a remote control on the capacity of the project Arduino or other microcontroller project. This 7-key remote control is really a good item for you. 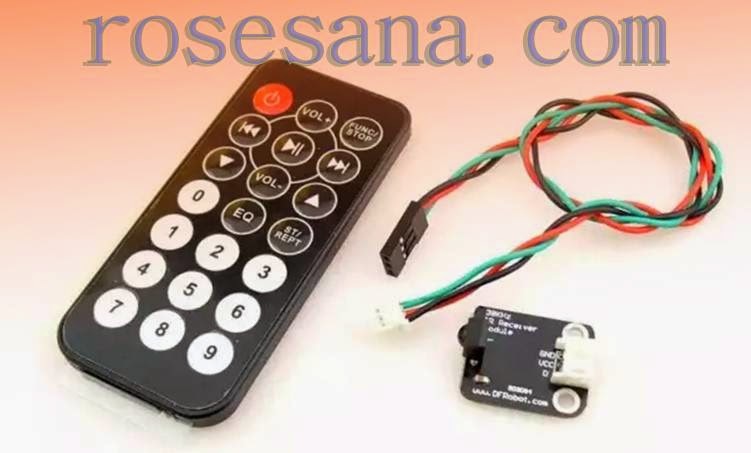 This product is user-definable, allowing you to redefine the keys’ functions to realize the remote control to the devices you want, such as volume or power control in amplifier application, movement control of curtains, brightness, color and power control of lights, etc. Use an infrared decoder to receive and transmit the data of the keys to a processor (like PC, MCU) on which you can write new programs to redefine the keys’ functions. Sure makes the process easier by supplying the corresponding hexadecimal of each key. This remote control utilizes NEC IR encoding mode and integrates SC6122 IC as the remote control transmitter which utilizes CMOS Technology specially designed for use on infrared remote control applications. This remote control is small in size and easy-to-use with only 7 keys. Its smooth rounded shape fits perfectly in your hand for natural, balanced operation. Seven dome keys integrated are sensitive and durable to use. You may refer to the manual in download center for details of NEC protocol. In addition, we also provide the combination of the remote control and a mating decoder.